Surrounded by an array of mountain ranges, Munnar has many tourist attractions. The Munnar Tourism includes majestic mountain ranges, hazy peaks, plush green tea estates and a charming tranquil environ. 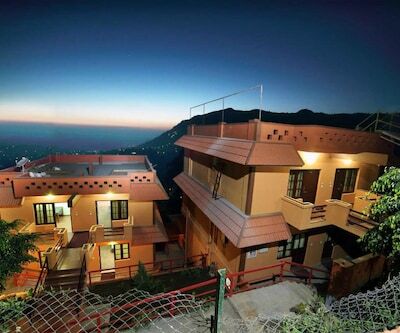 The city has a wide range of three star accommodation places. 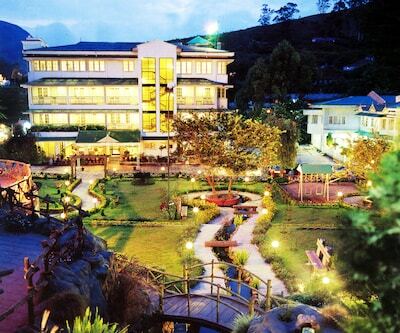 Poopada Resort is one of the Best 3 Star Hotels in Munnar. 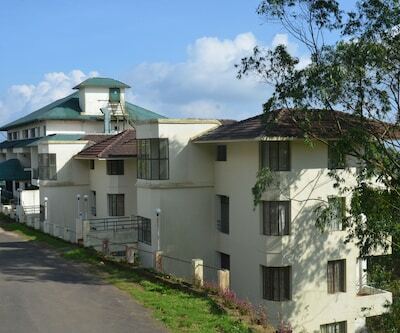 The property is situated at Kannan Devan Hill, Idukki in Munnar. 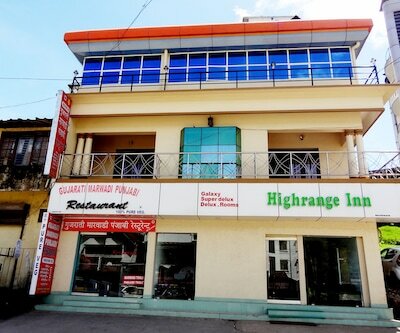 The rooms of the hotel are well-maintained and are filled with all modish amenities. 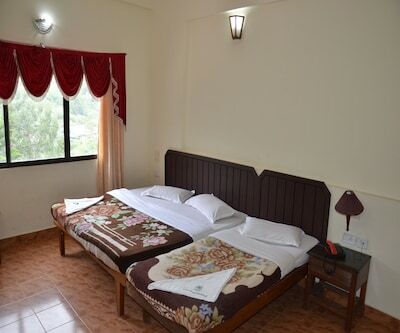 The rooms have comfortable beds, a writing desk, television, intercom and many other facilities. The bathrooms are attached with every room. Each bathroom is filled with all essential toiletries. The patrons can choose rooms from two options such as deluxe room, and super deluxe room. Guests in the hotel can pamper their taste buds with a wide range of food served in the in-house restaurant. All those who wish to eat their food outside in open are served with barbeque in the hotel. 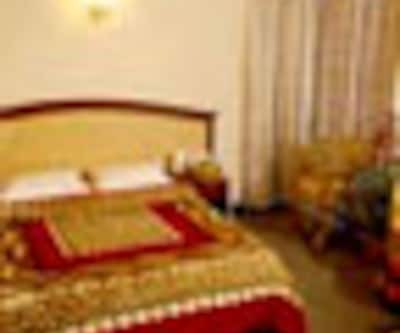 Some of the other facilities offered by the hotel are internet, doorman, housekeeping, doctor-on call room service, laundry free newspaper, front desk and many more. 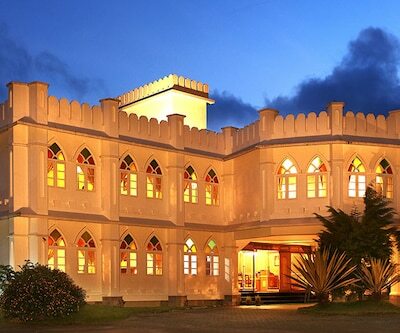 Munnar Castle is also listed among 3 Star Munnar Hotels. 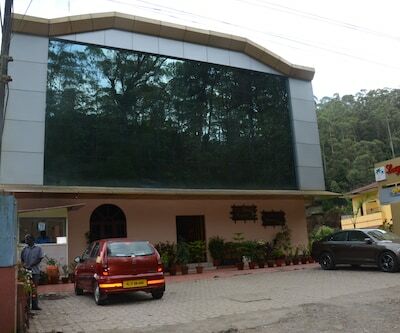 The property is located in near ktdc tea county, colony road in Munnar. 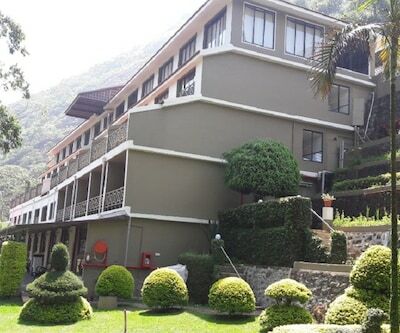 The property features well-maintained 35 hotels which are decently decorated and are filled with all modern amenities. The general in-room amenities include flat screen TV, a glass central table with comfortable wooden chairs, dressing table, spacious wardrobe, cozy beds, clean linen, mini-fridge, internet and many more. 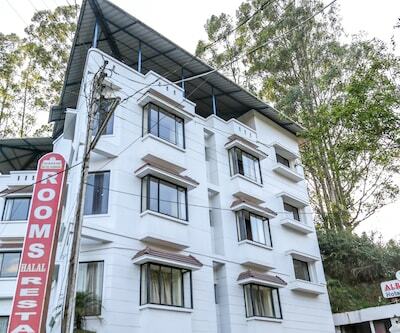 The rooms are having attached bathroom with the availability of the hot and cold water supply for 24 hours. 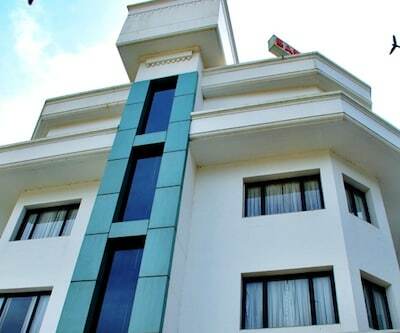 The hotel has a spacious multi-purpose hall which can be used for organizing conference, social events, meetings and other events. Restaurant in the hotel serves mouth-watering delicacies and suffice every plate in the house. The pleasing ambience enhances the food experience of the guests. 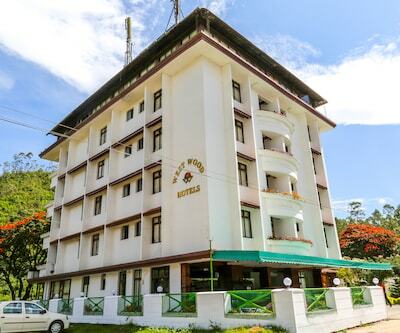 Ayur Country Chancellor Resort, emmel dwellings, Wild Elephant Eco Friendly Resort, spice jungle resort are some other example which are listed among 3 Star Hotels in Munnar. excellency forest trail is also a considerable option which gives upmost comfort in moderate price.